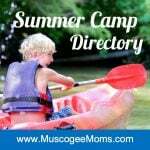 Calling all Moms! 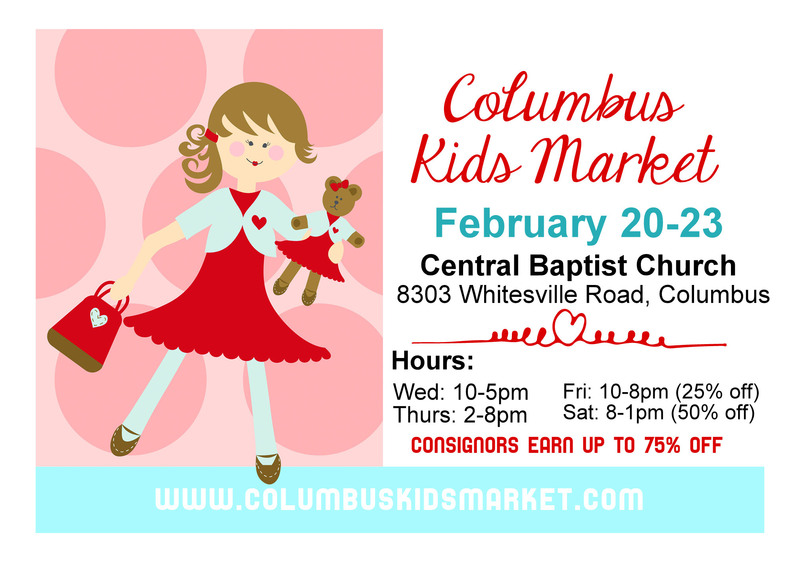 Columbus Kids Market will be hosting their spring consignment sale, February 20-23. We will have a gymnasium packed full of everything you need from infants to juniors. Clothing prices starting as low as $1; you can’t beat these prices. Open for only 4 days, so don’t miss your opportunity to save big on children’s clothing, shoes, toys, and more. Columbus Kids Market is open to new and returning consignors, come join us!